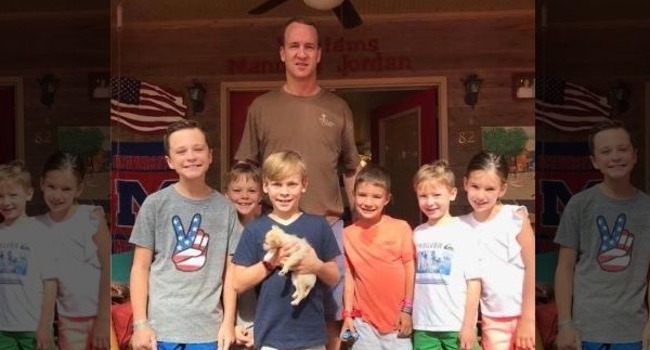 The tiny trooper began life as an abused puppy in Mississippi, but she’ll be spending the rest of it in the lap of luxury with superstar NFL quarterback Peyton Manning’s family. 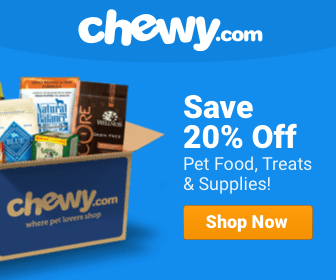 Once vetted, she was cleaned up, de-flea’d and fed — all while being fawned over. 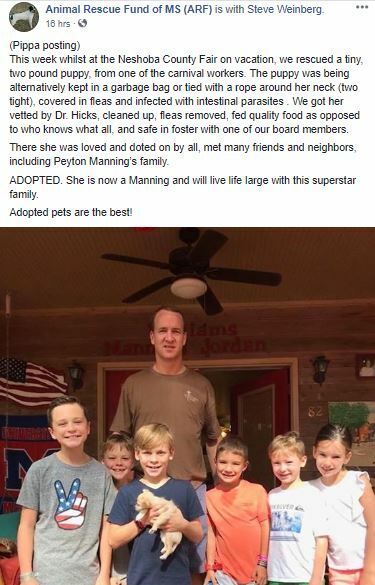 Apparently, the Manning family spotted her, too, and decided to adopt.